Election officials are now in the process of counting the more than 7 million votes of Afghanistan’s presidential election. As the United States scales back its military presence, President Karzai leaves office after 13 years in power and the population faces continued threats from the Taliban, this election has a lot at stake. The candidate currently in the lead, Ashraf Ghani Ahmadzai, stands out for his radically hands-on approach to fixing the weak state. The Columbia University-educated technocrat and former World Bank official is effectivelyrunning against the two other strongest candidates: Abdullah Abudullah, Karzai’s rival in the 2009 elections, and Zalmai Rassoul, the country’s former Foreign Minister. While Ghani has since solidified his platform in the media as the advocate for a new kind of development after running in 2009 and again this year, a TED talk he gave in 2005 gives us perhaps the most unfiltered take from the presidential hopeful. 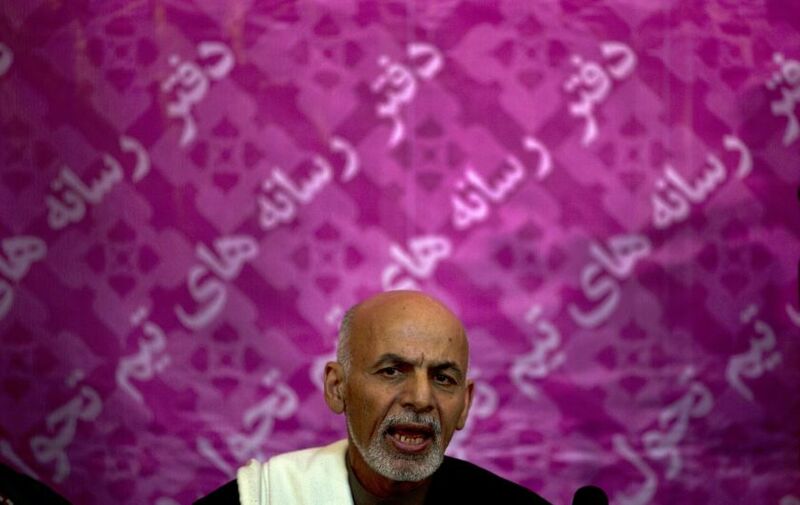 Ghani’s TED talk, called “How to Rebuild a Broken State,” was decisively blunt. In it, he described what he calls a a rare moment of “consensus” in which most of the world agrees that capitalism and democracy are the best forms of economic and political power, respectively. Instead, Ghani called for his Western audience, and viewers from around the world to think creatively. When it comes to corruption, Ghani warns Afghan leaders and Western-allies from waiting until corruption simply disappears. A true re-building process for Afghanistan requires initiatives that work with corrupt officials and even the Taliban in its peace process. Afghanistan will soon learn who is to be its new president. Regardless of the result, it’s important to note how monumental this election has been. From the voter turn-out to radically new plans put forth by Ghani, Afghanistan is changing. Tags: Afghanistan, Ashraf Ghani, Ashraf Ghani Ahmadzai, democracy, economics, humanitarian aid, international news, investment, politics. Bookmark the permalink.